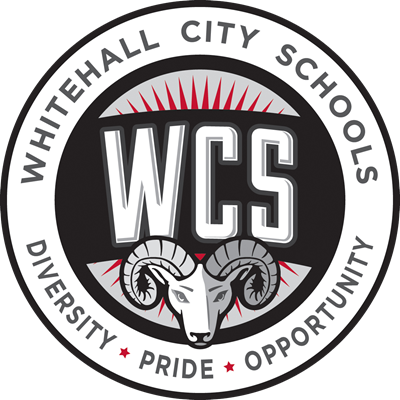 Sealed bids will be received by Whitehall City Schools until 3:00 p.m., local time, on Tuesday, February 12, 2019, at the Administration Building, 625 South Yearling Road, Whitehall, Ohio 43213, and opened and read immediately thereafter for all labor, material, and services necessary for the Exterior Window and Door Replacement at Various Sites for Whitehall City Schools, as described in the Contract Documents prepared by Schorr Architects, Inc. Direct all questions to sherridge@schorrarchitects.com. A Pre-bid Meeting is scheduled for 3:30 p.m., local time, on Monday, February 4, 2019, at Kae Avenue North, 4738 Kay Avenue, Whitehall, Ohio 43213. Bidders are strongly encouraged to attend. All bids must be accompanied by a completed Bid Form and completed Bid Guaranty Contract Bond Form as described in the Instructions to Bidders. No Bidder may withdraw its bid within sixty (60) days after the bid opening. The Board of Education reserves the right to waive irregularities in bids, to reject any or all bids, and to conduct such investigation as necessary to determine the responsibility of a bidder.